Quebec’s Blues at its best! Blues Camp shows on june 29th and july 6th! 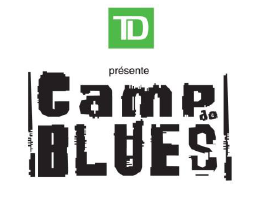 Vincent Beaulne and the “Pros of the Blues Camp” will be on the Scène Rio Tinto from 3pm during the Montreal Jazz Fest! Furthermore, on July 6th, come listen to the Blues Camp Graduates performing on the Scène TD from 6pm! For more information please visit the Blues Camp website.